Sordaria fimicola Wild Type works well for genetic studies. 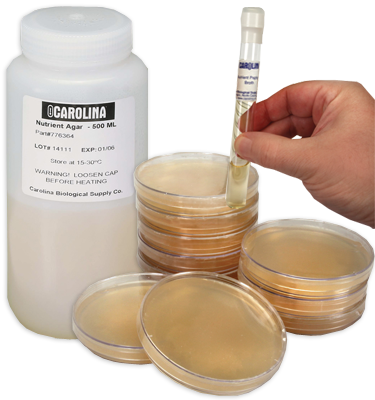 Optimal growth medium is cornmeal-glucose-yeast agar; optimal growth temperature is 25° C. Every culture is guaranteed for purity and genera. We maintain a large inventory of cultures for immediate delivery, so you can always depend on getting the one you need when you need it. Fungi can help teach many topics in ecology, genetics, biochemistry, and other disciplines. They are important decomposers, helping recycle organic materials in food webs, which makes them great for ecological studies. Fungi should be incubated at room temperature (26° C). Special packaging and transportation costs are extra.